Gerardi Rinaldi, commonly known as Jerry Rinaldi is a high calibre wrestler who successfully transitioned to Brazilian Jiu Jitsu, being a black belt under Renzo Gracie and the Silver Fox (Karel Pravec). 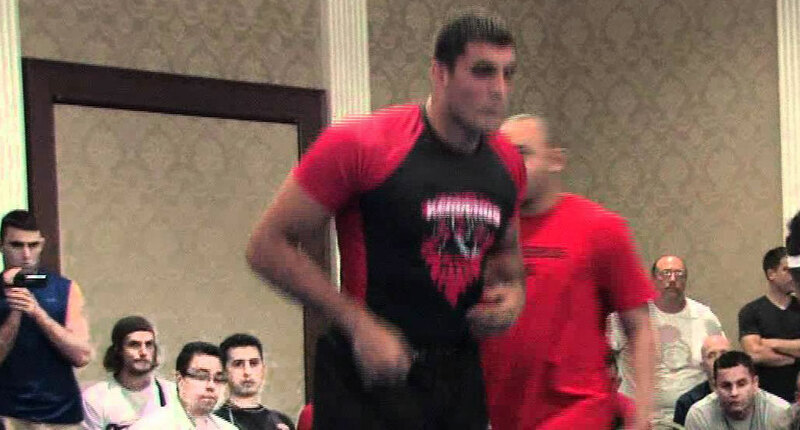 A former 197 lbs Cornell University Wrestler Rinaldi achieved several important trophies during his grappling career, including two D1 NCAA All American titles and an important silver medal at the ADCC finals (2009), accomplished with only 18 months of formal jiu jitsu training. Nickname: “Jerry” which is short for Gerardi. A native of New Jersey for most his life, Jerry Rinaldi started competing in Wrestling at an early age, a sport he truly excelled at. Rinaldi’s notoriety in this sport came about during his days at Lodi High School, for whom he became a state wrestling champion, a success he carried on to Cornell University becoming part of a fantastic generation of American wrestlers along with names such as Ben Askren, Cole Konrad, Johnny Hendricks, Sam Hazewinkel and many others. At Cornell University Jerry Rinaldi conquered the NCAA title (D1) on two occasions (2006 & 2007) ranking fifth on the school’s all-time wins list at the time by having his arm raised 118 times. After his career as a wrestler reached its terminus Rinaldi was expected to quit the sporting life, and indeed he found a job at an insurance company and kept in contact with wrestling by working as an assistant coach in Lodi and Stevens Institute of Technology in Hoboken. Jerry’s competitive flame was still very much alive, and for that reason Gerardi signed on to Karl Pravec’s jiu jitsu academy (Silver Fox BJJ), while also travelling regularly often to the city (New York) to train with Pravec’s instructor – the illustrious Renzo Gracie. 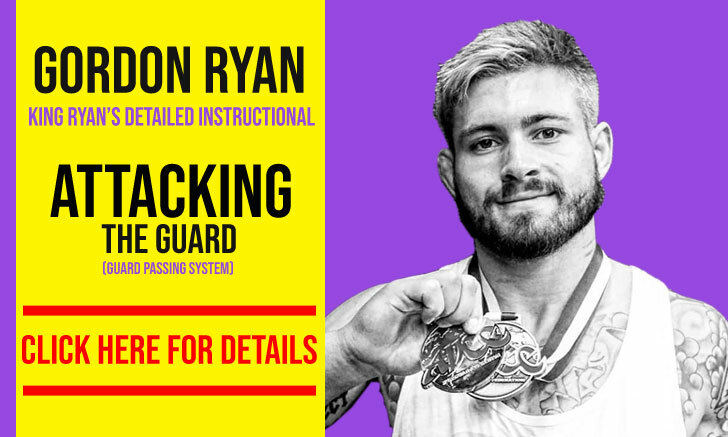 With such a tremendous wrestling experience and of course the work ethic of a wrestler, Jerry Rinaldi picked up BJJ like a sponge, and within 18 months he was already a brown belt competing against the best grapplers in the world at what is considered the toughest submission wrestling competition in the world, the ADCC (2009). 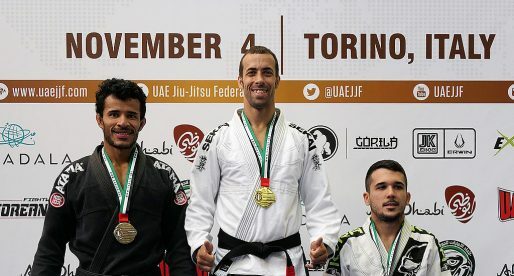 Gerardi surprised everyone running through his division, only losing (by a marginal advantage) against a 5 time world Jiu Jitsu champion, Alexandre Ribeiro in the final. 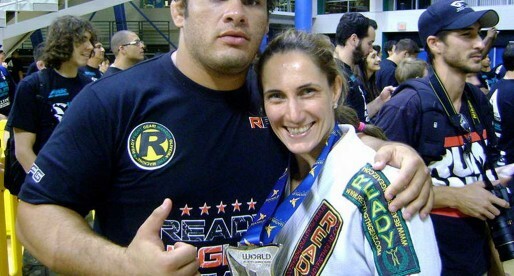 Gerry Rinaldi continued training hard, making frequent trips to Renzo Gracie’s HQ academy, and on the 9th of May 2011, after taking a BJJ class with grappling expert John Danaher, Rinaldi was graduated black belt by Renzo Gracie.